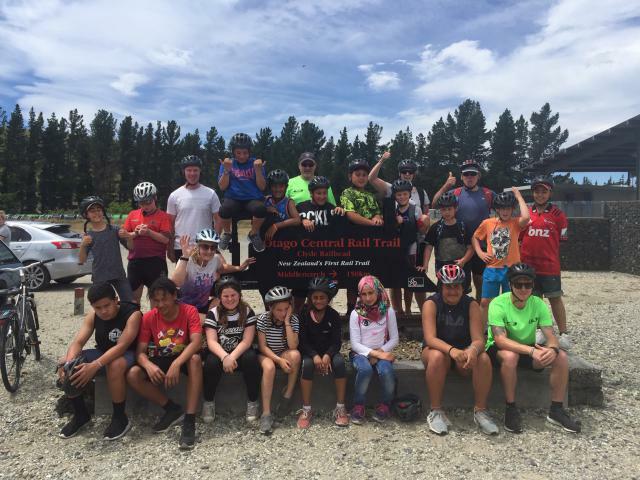 Dunedin Police and school students are thrilled after completing a 162km bike ride through central Otago scenery. 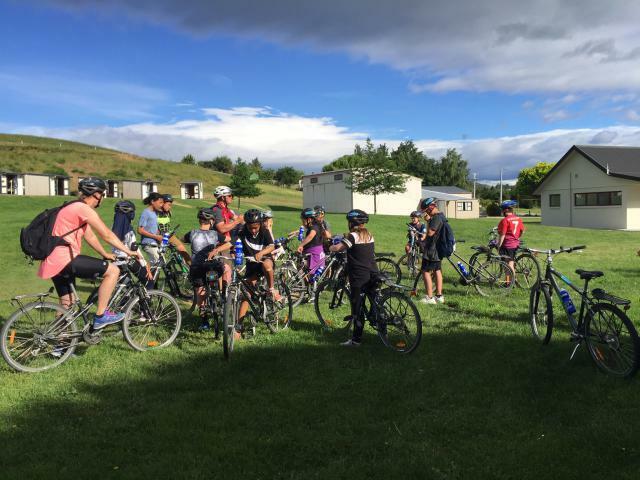 The yearly Otago Rail Trail trip has been running for a decade and involves Police and students cycling the Otago Rail Trail over three days. This summer’s took place Monday 17 to Wednesday 19 December. Senior Constable Toni Wall, Coastal Iwi Liaison Officer says the initiative, run by Police officers and volunteers, gives school kids the opportunity to do something out of their comfort zone, where they can get to know their local Police officers. “This year we had 16 students, years six, seven, and eight, from Bathgate Park and Brockville Primary schools in Dunedin,” says Senior Constable Wall. Students participating on the Rangatahi Fitness Leadership Programme (RFLP) have done the trip for the past three years. “The Rangatahi Fitness Leadership Programme is an eight-week school programme of physical training/mentoring and positive interaction with tamariki,” says Constable Wall. “It’s designed to extend a young person's mind and physical capability with a focus on teamwork, goal setting and leadership. Constable Wall wants to continue with the RFLP programme at Bathgate Park and Brockville Primary school, continuing to do the Rail Trail at the end of the year.